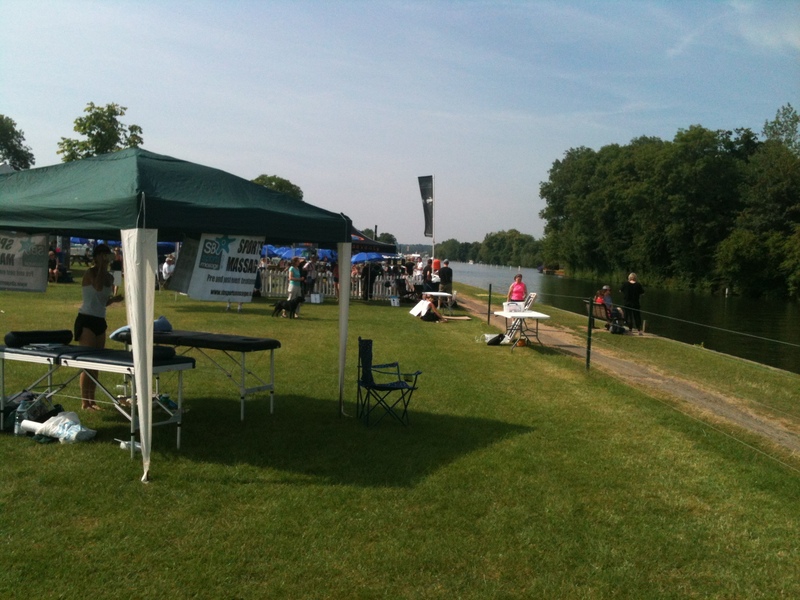 We have worked with a variety of companies offering corporate massage in the past – the Henley Swim Series , Tom Tom at the launch of their new GPS Run Watch, Human Race Events, amongst others, offering pre and post-event massage and treatment. 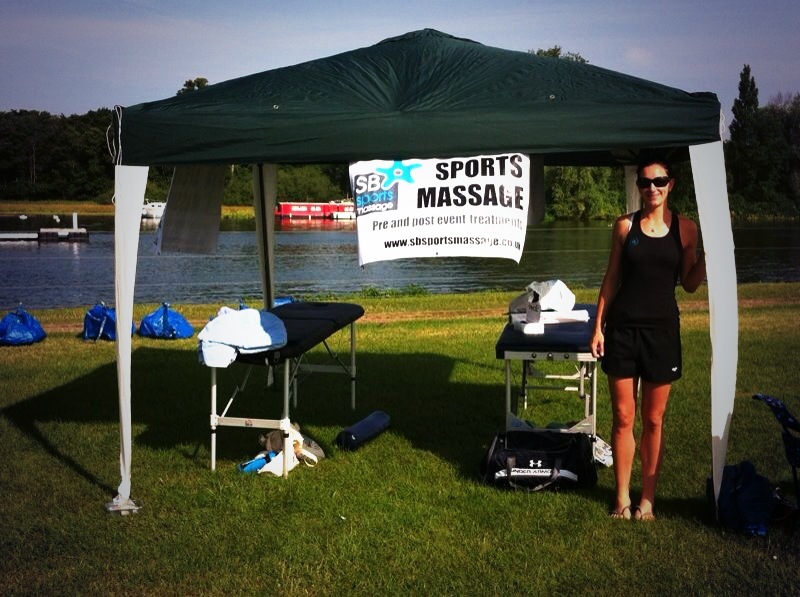 For Event Massage, we know a number of talented local therapists who can treat from 40 – 2,000 competitors. They are used to working ‘in the field’ and bring their own shelters and massage tables. Everyone is fully insured and used to treating active bodies. We offer a ‘pay on the day’ scheme, usually £10 for a 15-minute massage or £20 for half an hour, or alternatively, we can charge a daily rate for a set volume of clients. It is then up to you whether you pass on this cost to the competitors at sign up, or offer it as a free ‘perk’! We are happy to discuss your event and find a system that works for you. 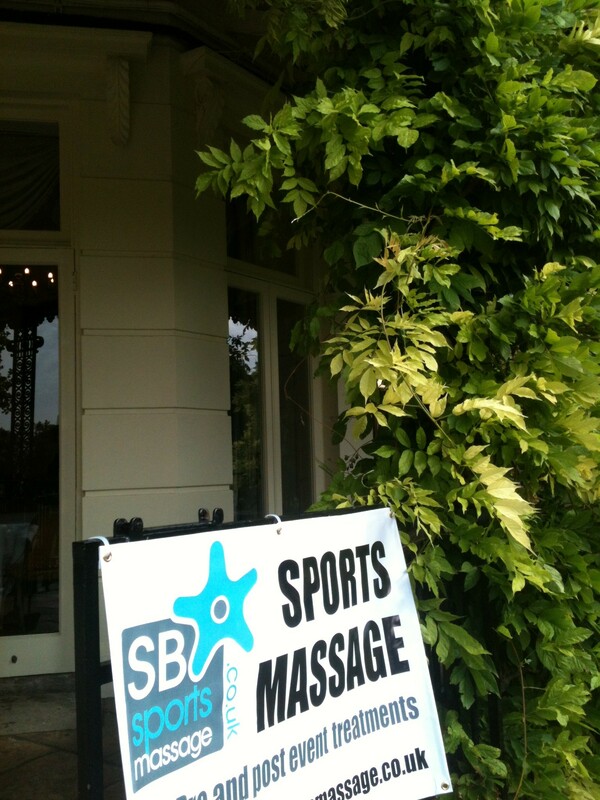 If you are interested in Office Massage, we can provide seated massage – great for staff relaxation and stress relief, and we also offer Group Pilates and Nutritional Advice/meal planning/healthy eating tips. 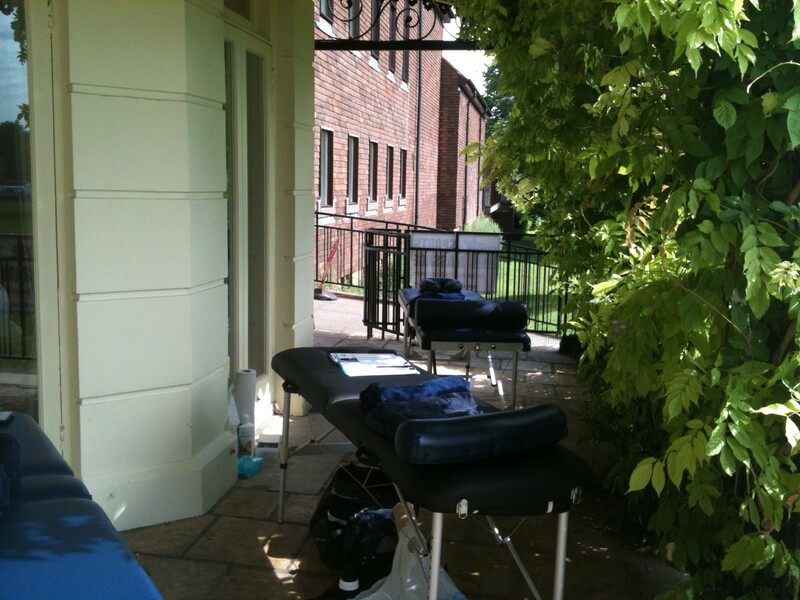 Please email us at info@pacetherapies.co.uk for more information.